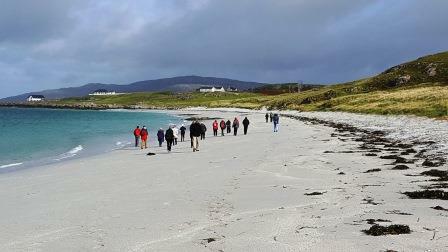 Crossing the Sea of the Hebrides, Kisimul Castle comes into view, guarding the approach to Castlebay on Barra in the Outer Hebrides. 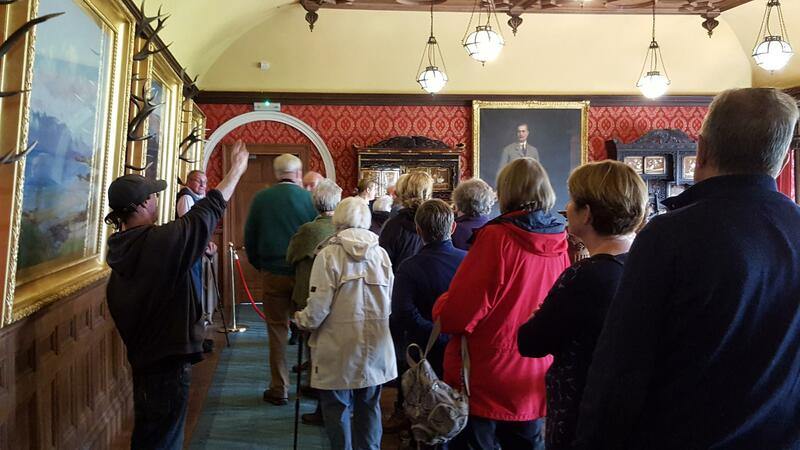 Walk where Princes once stood and experience the grandeur of Dunvegan Castle - all of this combines to provide an unforgettable cruise. This morning we landed on the Small Isle of Rum for a tour of the eccentric Edwardian folly of Kinloch Castle conducted by Ross. 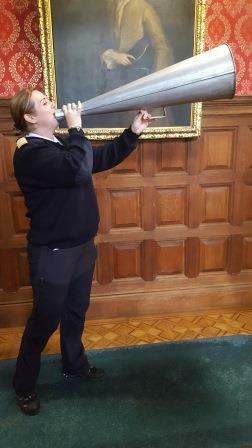 Whilst at Kinloch Castle, Chief Purser Zoe demonstrated how to use one of the many artefacts on display! 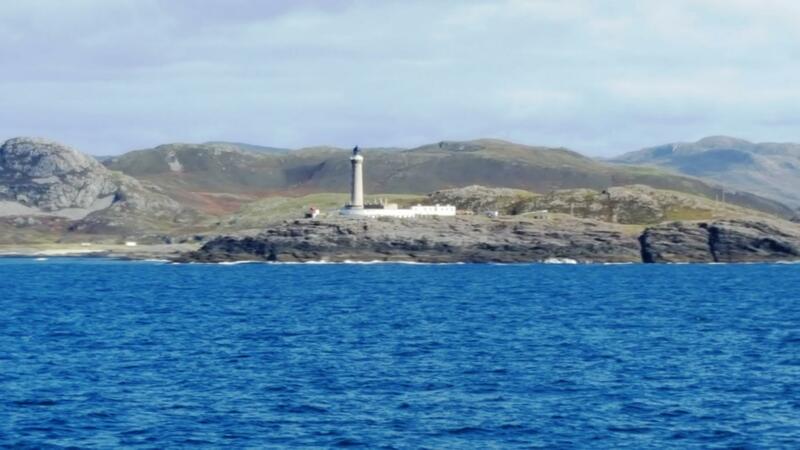 The final afternoon of the cruise was spent relaxing on board as we cruised south, and around Ardnamurchan point' on passage towards Oban where we berthed alongside and the Farewell Gala Dinner took place. 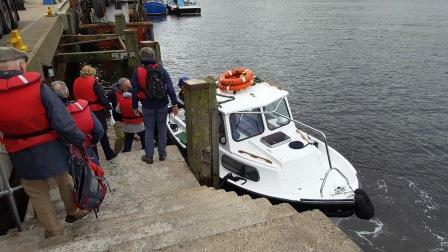 We spent this morning cruising across The Minch on passage towards the Isle of Skye. We arrived in Uig, Skye, in the early afternoon where guests visited Dunvegan Castle by coach, the ancestral home of the Chieftain of Clan MacLeod for 800 years. 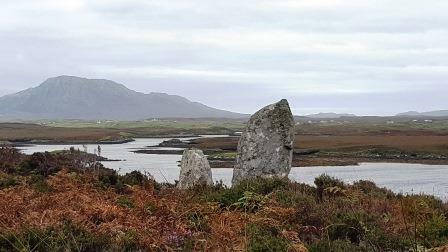 We anchored overnight in Loch na Dal. 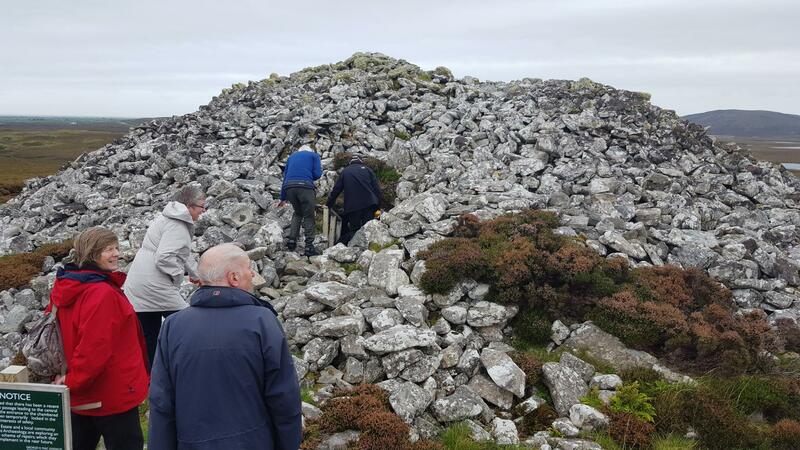 From Lochboisdale, South Uist, this morning guests were taken on a full day tour, which included a visit to Eriskay for walks on Prince's beach, lunch at the Dark Island Hotel and the chambered cairn of Barpa Langass and Pobull Fhinn stone circle during the afternoon. During the day the ship re-positioned to Lochmaddy, North Uist where guests re-embarked and we remained alomgside overnight. Dawn in Bloody Bay captured by our guide Malcolm Milne. 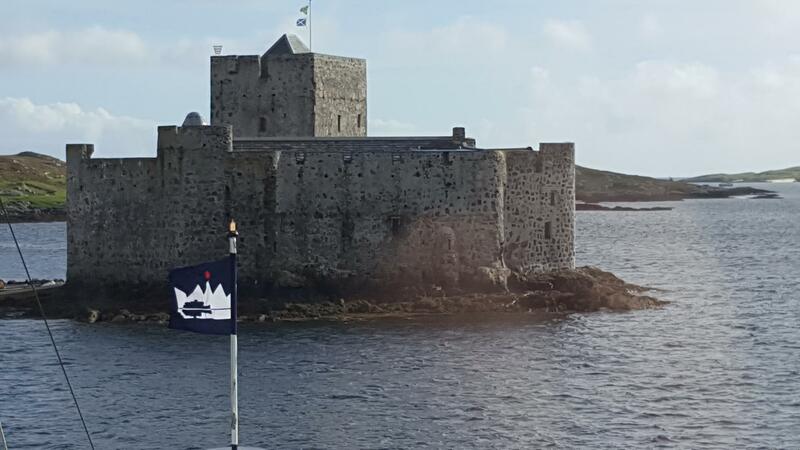 After a morning cruising the Sea of the Hebrides on passage to the Isle of Barra, we arrived in Castlebay in the early afternoon where guests enjoyed an island tour and visited Kisimul Castle. 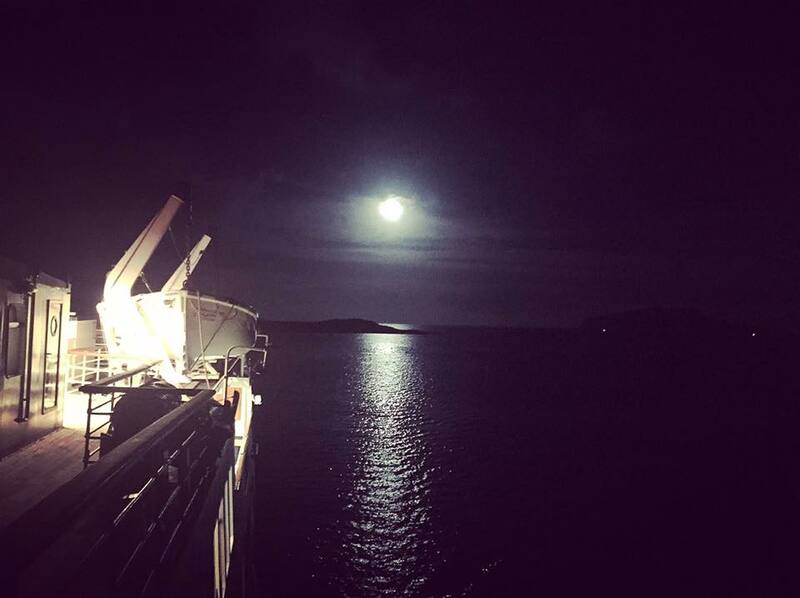 A full moon was on display over our anchorage off Castlebay, Barra. 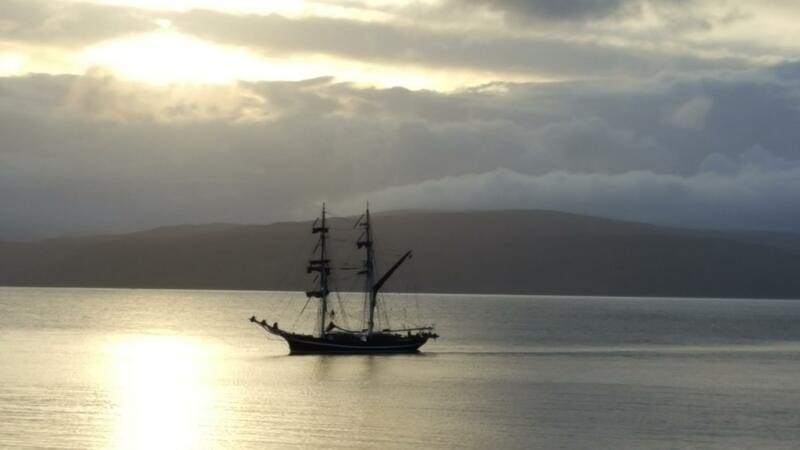 This evening we set sail from Oban as our new guests were settling into life onboard and anchored overnight in Bloody Bay, Sound of Mull.